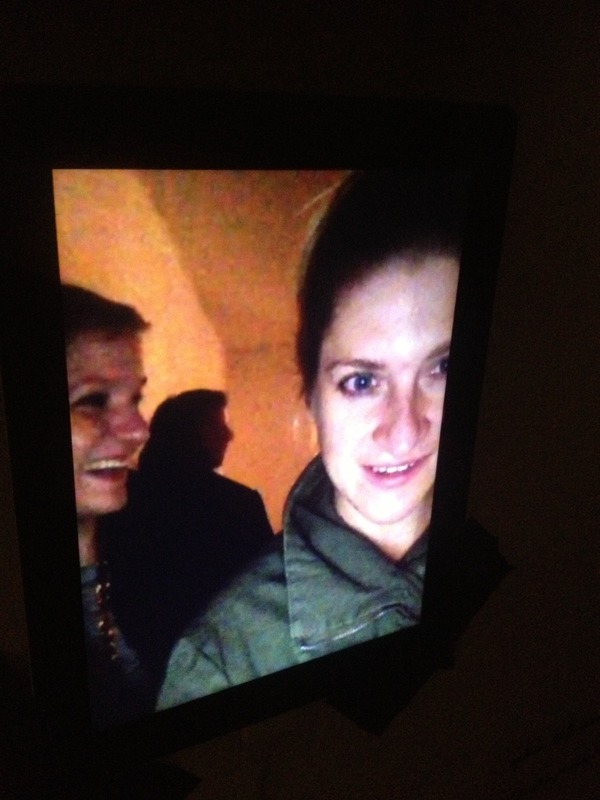 When approaching an iPad mounted to the wall, the audience can decide, if they want to look at a private email account. If so, they are granted 30 seconds of read-only access. Unkowingly, their face is video recorded during that time. Said video is shown to them afterwards.